Physical or Chemical – what’s the right way to exfoliate? 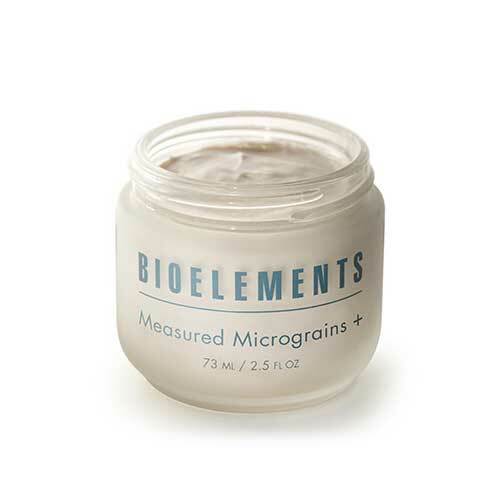 Physical exfoliation uses gentle, yet effective, Bioelements products that contain micro-granules. You can physically feel the granules at work as the product is applied. As you move your fingers across the skin’s surface, the granules “scrub off” dead cells from the surface leaving a fresher, brighter look to your skin’s surface. Talk with Molly during your next facial to find out how she uses physical exfoliation during your treatment.